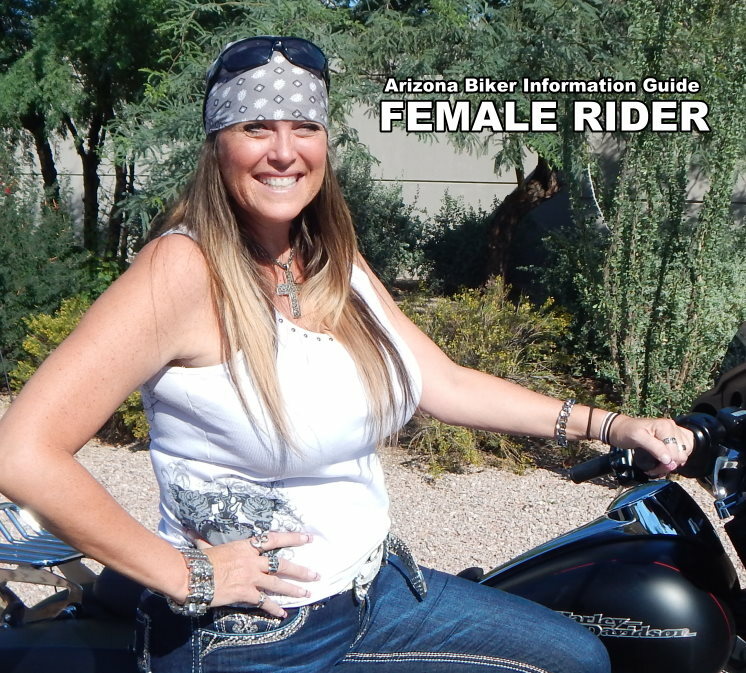 Gina Ritchie rides a 2014 Harley Street Glide, she has been riding for over 12 years. Gina loves to go for long rides around Arizona. Her dream vacation would be to take 3 months to ride and explore the Country Coast to Coast. You will always recognize Gina by her big smile. Tell her we said hi.